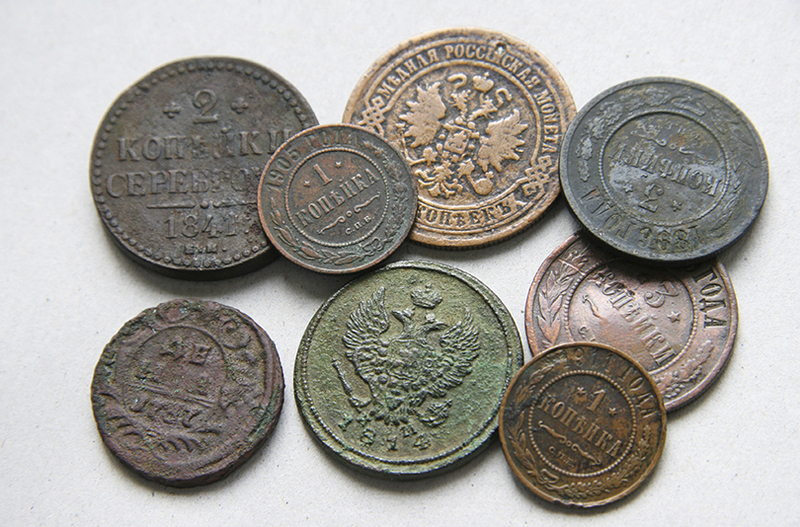 Coin collecting is a hobby which has been around for centuries, ever since the first coins were minted. People have long been interested in keeping rare coins, particularly those that were only in circulation for a short amount of time and those that have historical significance. The older and rarer a coin is, the more likely it is to be valuable to a collector. Coin collectors have various reasons for pursuing coin collecting as a hobby: they might do it just for fun; they might see it as a gift to pass to future generations; or they might view it as a valuable potential long- or short-term investment. It’s not hard to start a coin collection, even on a small budget. You can start your collection off with a coin set from the United State’s Mint. 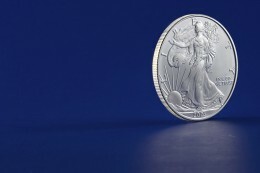 The uncirculated coins set and the proof set are two sets that are released annually. They are available from anywhere between $25 and $50, depending on which set you choose. You can go online to find sets from past years, but they will be more expensive. If you’ve decided that you want to help your children or grandchildren start a coin collection, these sets make great gifts. In order to know what to buy in the future, you need a source of information about coins. The internet is a great resource to both learn about coins and buy them however, it helps to get in touch with an expert. If you are interested in local currency, try to find someone in your city who deals coins. 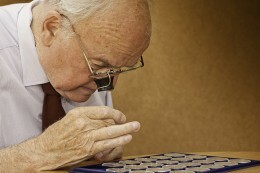 You might even be able to join a coin collecting club. Talking to people who know a thing or two about coins can help you to understand which coins are valuable additions for your collection and which are not. 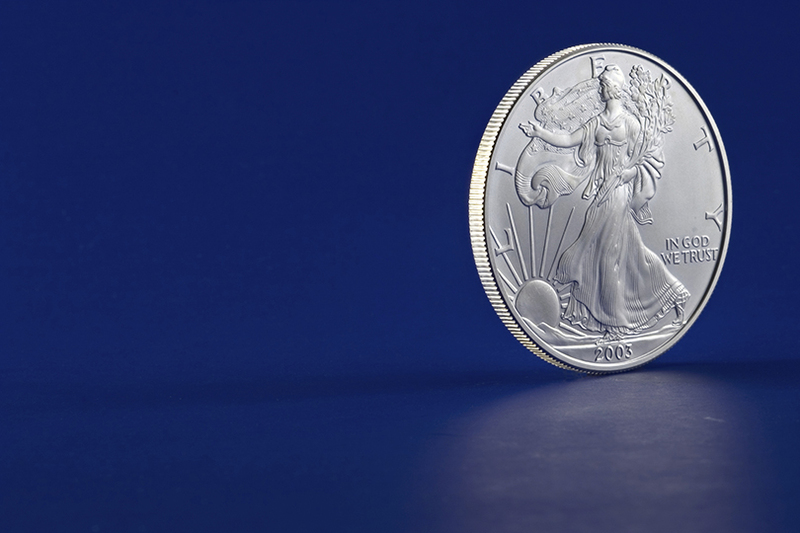 When you start a new coin collection, there are a few pointers to keep in mind. Firstly, you need to find a safe place for your coins. You should avoid keeping extremely valuable coins in your home. If it’s a coin collection for your kids and the coins aren’t worth a lot, keeping them at home is acceptable. But make sure to help your kids understand that they should be kept out of sight in a drawer, closet, or cabinet. You should organize your collection in a way that makes it easy to view the coins. Getting a coin folder is a great way to keep track of your coins and protect them from wear and tear. You can even find coin folders that feature slots with dates or room for added descriptions so you don’t forget what’s what. You’ll also want to keep a magnifying glass with your collection, so that you can see details up close. There are different advantages to collecting coins, depending on what your motivation is. In general though, coin collecting can help you to appreciate art and gain a better understanding of history, politics, and geography. It can also improve your organizational skills. A coin collection can give anyone, young or old, a sense of accomplishment; especially when it comes to kids – helping them to start a coin collection is a wonderful opportunity to teach them how to take care of their belongings. They will undoubtedly feel a sense of pride while going through their coins as their collection grows. Plus, it makes a wonderful keepsake for them to cherish years down the road. There are also social benefits to collecting coins. 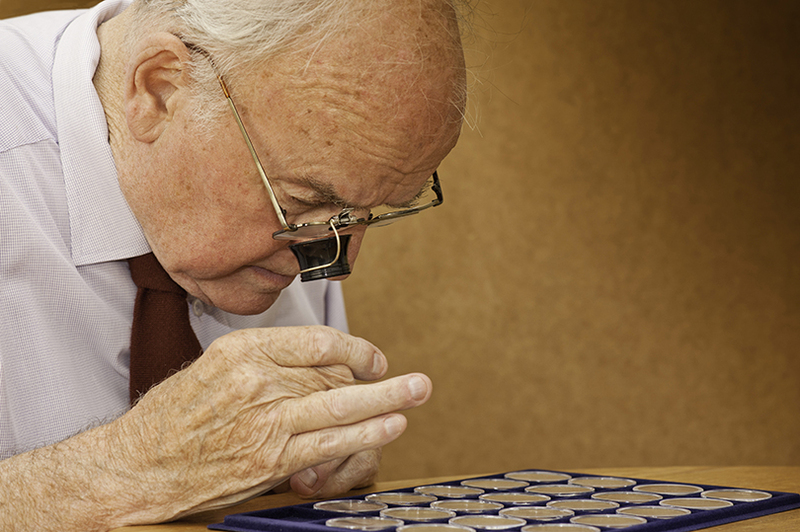 Older people who might not otherwise have the chance to socialize much can find companionship in fellow coin collectors. Joining a club is a great way to share experiences and foster social connections. Today’s coin collectors form a network that covers the entire world. Of course for some, there are financial benefits to having a coin collection. Buying and selling coins can be a profitable venture if you have an eye for pieces of currency that are valuable. But for most part though, the pleasure of collecting coins far outweighs the monetary benefits.